In 1849, Southern yachting was born as sailing competitors celebrated the first boating Regatta and started the second yacht club in the United States at the Pass Christian Hotel. Voyages at sunset, or by moonlight along the magnificent coastline, or to the nearby islands, or for the thrill of renewed regattas, have created a constant parade of billowing sails throughout the years. 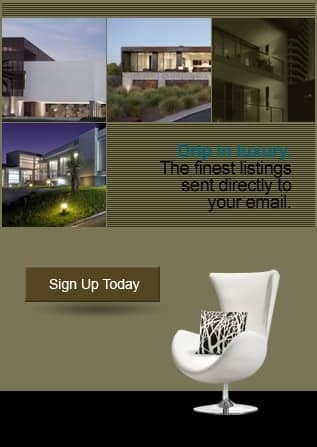 Popular annual events are the St. Paul Mardi Gras Parade, the St. Patrick’s Walking Parade, the Spring Pilgrimage, the Blessing of the Fleet, the Tour of Homes, Jazz in the Pass, the Sea Food Festival, the Collage, Art in the Park, Celebrate the Gulf, and Christmas in the Pass. Come visit our village, taste some of the best oysters ever pulled from the sea or buy shrimp fresh from one of the shrimp boats docked in the harbor, see historic homes that rival Charleston. Since 1699, Pass Christian has processed through changes of the guard and national banners from French, to English, to Spanish, to an Independent Republic, and then to the American flag. 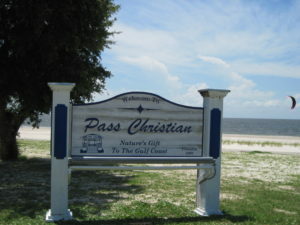 Pass Christian emerged as a small fishing and commercial harbor and became a main trading center on the Mississippi Sound. Because of its proximity to New Orleans, the first Lighthouses in Mississippi were built as sister towers at Cat Island and Pass Christian in 1831, when it became the first mainland lighthouse in Mississippi. The Pass Christian Municipal Harbor is very busy with commercial boats that dredge the eight Oyster Reefs just off-shore and drag their nets for shrimp during the seasonal change. Residents enjoy the benefits of the only harbor along the Coast that is so openly visible from the main highway. The longest operating newspaper, the Tarpon-Beacon, started in 1880 and closed in 1993. —And, the coast’s longest operating private library, the Town Library, operated from 1893 to 1996. The Pass also had an Opera House in its early days. Its Historic District, today, traverses the coastal beaches for three miles, revealing hundreds of antebellum and fine old homes that are listed in the National Register of Historic Places. Scenic Drive is lined with Live Oaks, water oaks, and magnolia trees presenting a wonderful pageantry that borders the many architectural gems that are ornately guarded by wrought iron works or white picket fencing – providing a showcase of Victorian and Creole-Caribbean designs.